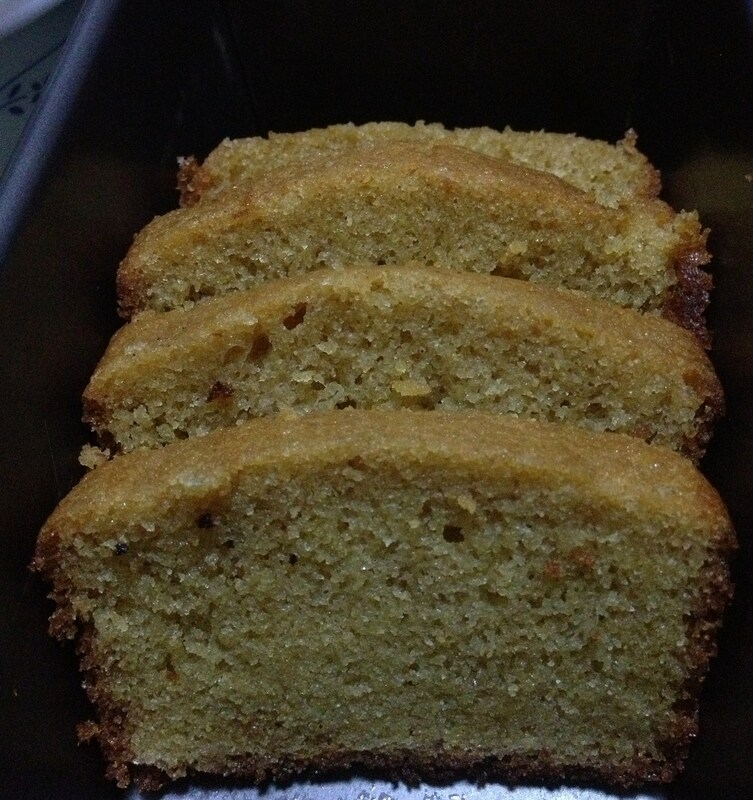 Ms. Vanitha asked for the Basic Wheat Cake (https://dosaikal.com/basic-wheat-cake) with butter and eggs instead of oil and omission of eggs. So, I tried the cake this weekend. It came out really well, not to mention the guilt of having butter in the cake. My daughter was very happy to beat the eggs and I went back to my younger days when I used to blend butter and sugar for amma. Truly a lick of butter and sugar beaten together is a joy forever….So, I decided to indulge the previous weekend! The cake came out very good – soft but intact; with the flavour of butter and eggs and perfectly moist. The yoghurt I used was full cream yoghurt. So I added water to the batter to make it thinner. Remove from oven and let it cool to serve.